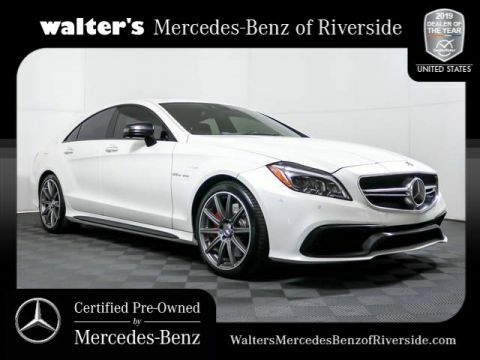 If you’re in the market for a Mercedes-Benz Certified Pre-Owned vehicle, now is the time at Walter’s Mercedes-Benz Of Riverside. 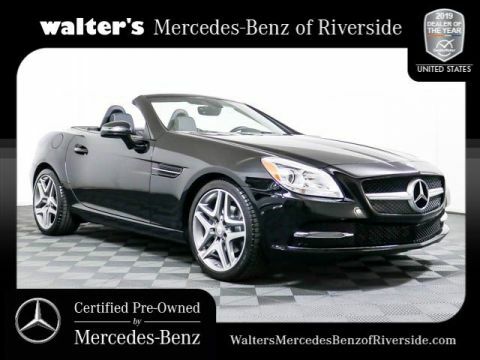 At our Mercedes-dealership in Riverside, CA, we’re holding the Mercedes-Benz Certified Pre-Owned Sales Event. 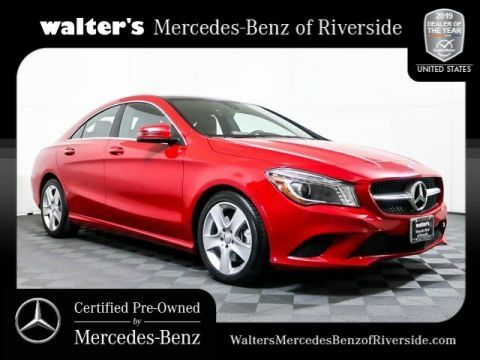 Right now, you could find the right Certified Pre-Owned Mercedes-Benz for you that offers like-new quality at a more attractive price point. 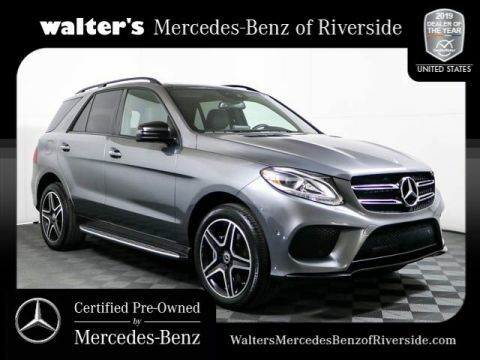 Whether you’ve been thinking of buying a CPO Mercedes-Benz C-Class sedan or you want a Certified Pre-Owned Mercedes-Benz GLA SUV, we’ve got what you need at our Riverside Mercedes-Benz dealership. 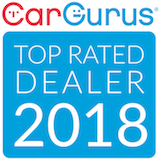 Our CPO vehicles go through an extremely thorough inspection process, so you can trust the car you want is in top condition. 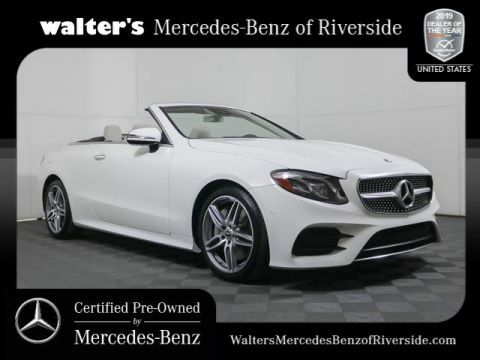 We’re offering some incredible financing specials during the Mercedes-Benz Certified Pre-Owned Sales Event, so you can find the rate that works for your budget. 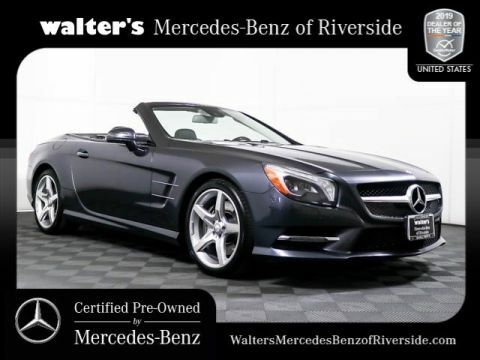 Plus, our Mercedes-Benz finance specialists are here to help you with all your financing questions. After you test-drive a few of the CPO Mercedes-Benz models on our lot, you can enjoy impressive savings and additional perks. 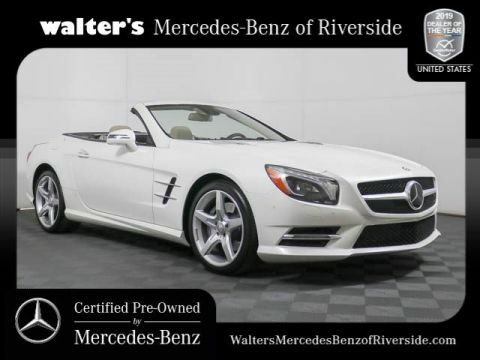 You can take advantage of 0.99% APR financing on a Certified Pre-Owned Mercedes-Benz. 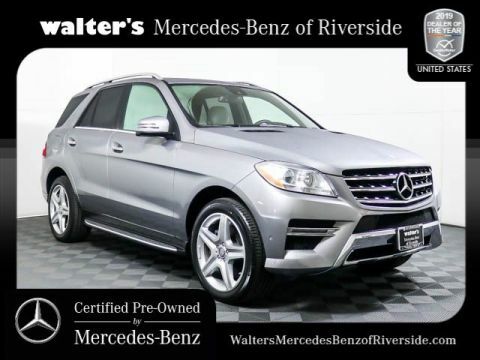 And enjoy peace of mind thanks to an unlimited mileage warranty. 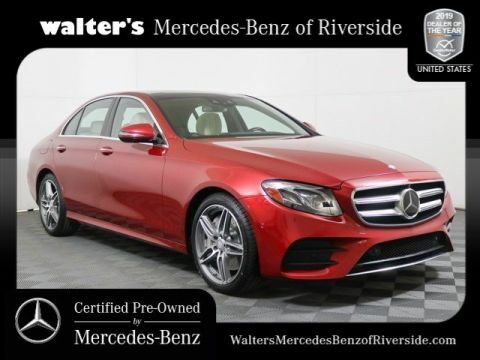 * Visit Walter’s Mercedes-Benz Of Riverside today to find out more information about the Mercedes-Benz Certified Pre-Owned Sales Event. Come and find the CPO vehicle that’s right for you before this sales event ends on September 4, 2018.